The Soaring Sheep: Fluffy Post! 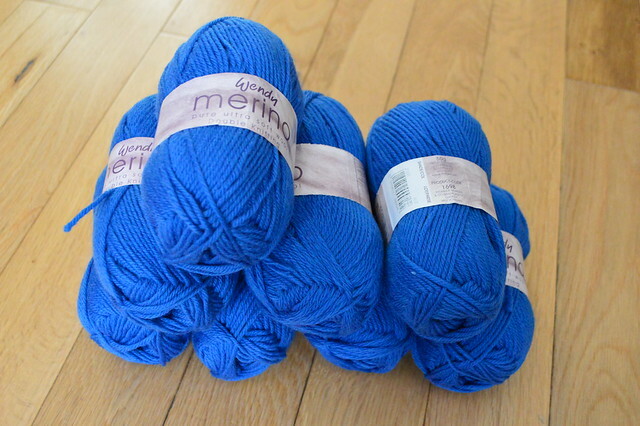 I wasn't planning on buying any yarn for a little while but then I got an email from Wool Warehouse offering 25% off so I thought I'd take advantage. The red is slightly more orangey than I was hoping for but it's not too bad. It's called Persian Red (2352). Not 100% sure what this will be knitted in to but given I've got a cardigan WIP and then plans for another cardigan and a sweater I think I've got a bit of time to think about it! 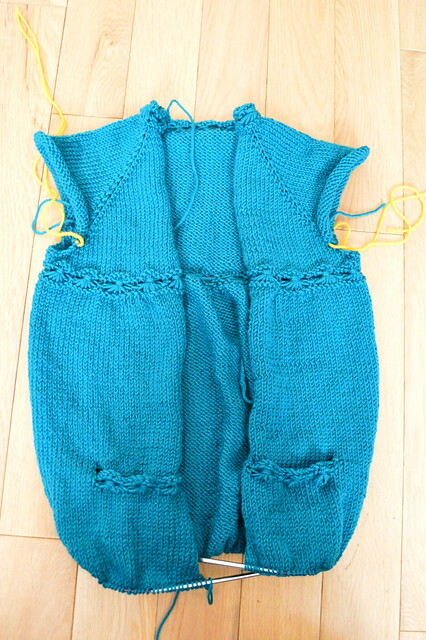 Speaking of my cardigan WIP, I've made lots of progress. The pockets are almost finished apart from sewing the sides up, and I'm now on to the edging. It's more of the daisy stitch so quite time consuming to knit but a really pretty way to finish it. Hopefully by tomorrow I'll be on to the sleeves :-) Sorry for the washed out photo, my camera is really struggling to capture the shade of green! Your children are the best-dressed! 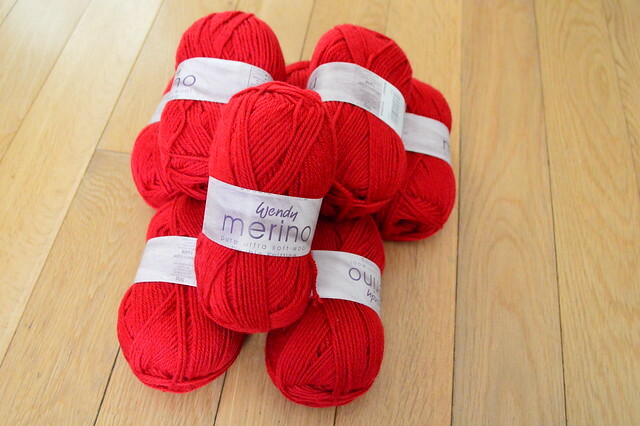 I totally understand giving in to sale yarn! Good sales just aren't that frequent. Lots of great projects in the works and in the planning stages. Looking forward to seeing them evolve. Great purchases! I can't wait to see those sweaters in progress. And speaking of WIPs your cardigan is looking nice. That Frozen sweater will be amazing in that blue! Your cardigan is looking amazing, such a great color. Lovely cardi! And I love the Frozen pattern - it will look wonderful in that blue. 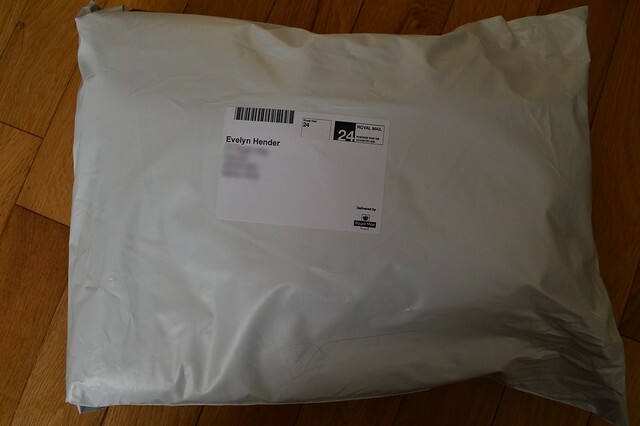 It always so exciting to get a yarn package in the mail. Beautiful colours - frozen will be lovely. 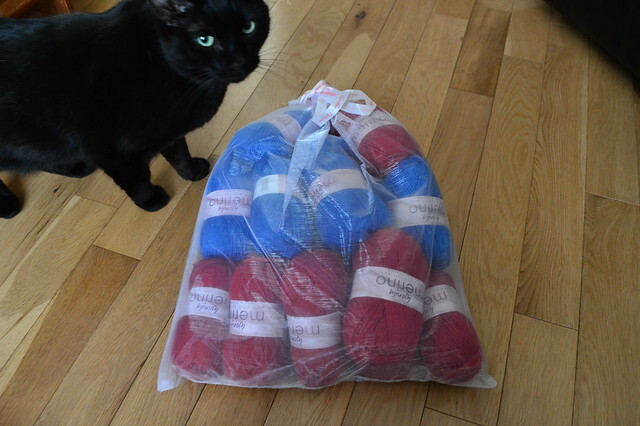 I love getting yarn in the mail - especially if purchased in a sale! Hey, if it's for your kids, no need for explanation. You are quick with this cardigan.